Long time no talkie blog world! 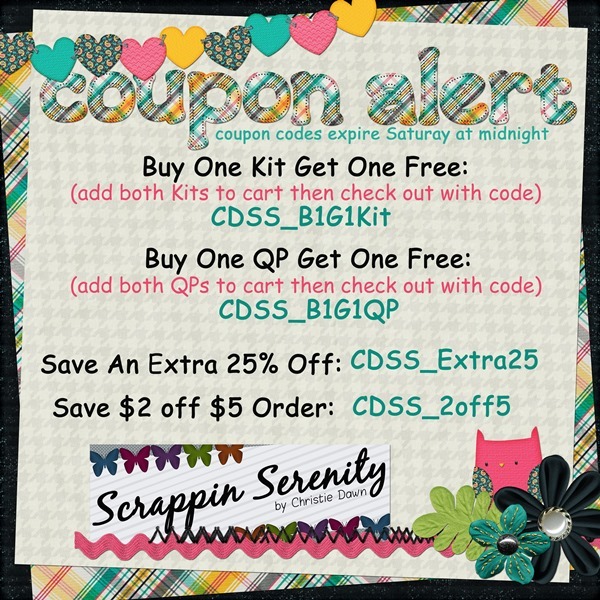 As you may already know Scraps-N-Pieces has closed it’s doors and you can now find my designs at Plain Digital Wrapper, With Love Scraps, & My Memories! Happy NSD!! My Store will be 50% off long all weekend, and I have some coupons for you to use Friday or Saturday!! 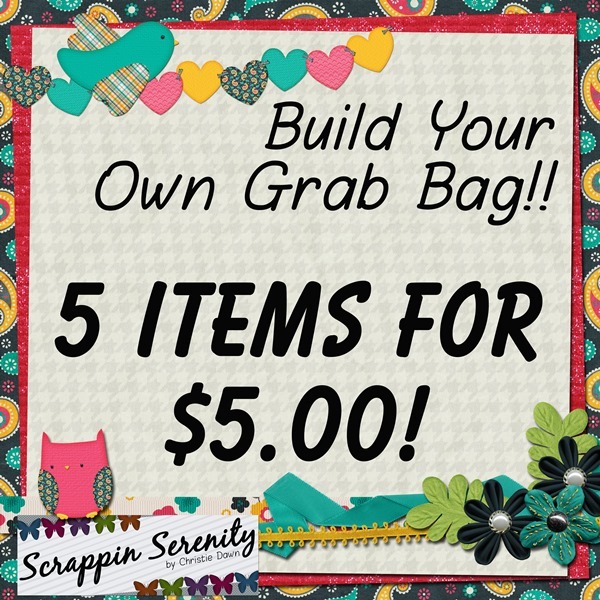 Don’t forget to check out my stores for the ever popular Build Your Own Grab Bag Special!! 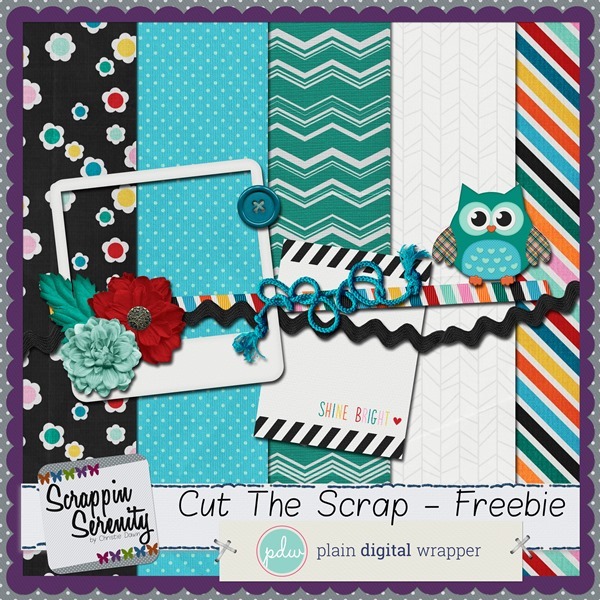 Plain Digital Wrapper is having a fun Blog Hop this weekend! This entry was posted in Freebies, iNSD, Plain Digital Wrapper, With Love Scrap on May 4, 2017 by christiedawn.